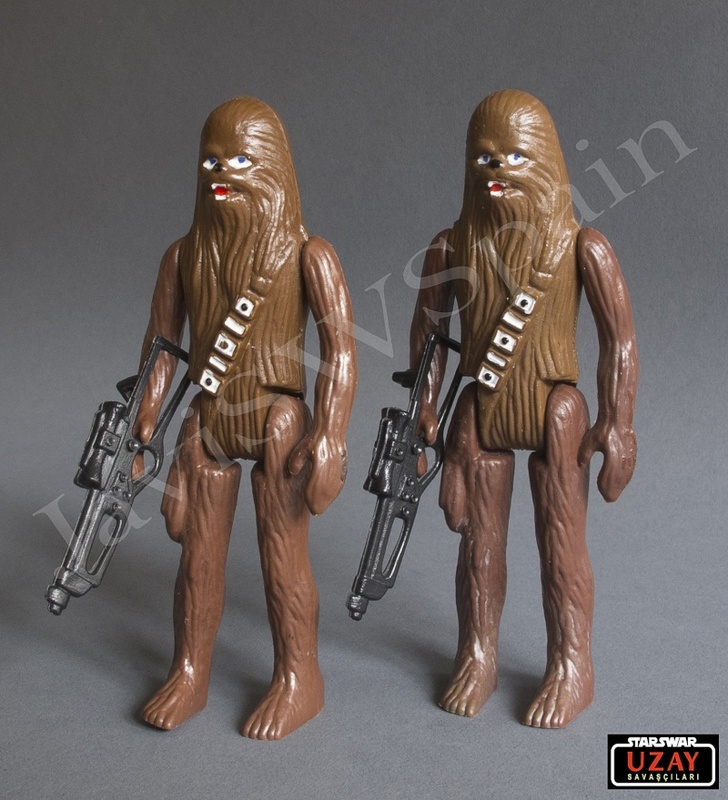 -Chewie with orangeish brown,as far as i know this is harder to find than the reddish brown UZay Chewie.Comes with original UZAY weapon(estimation 1100€).Very nice plastic and paint condition. 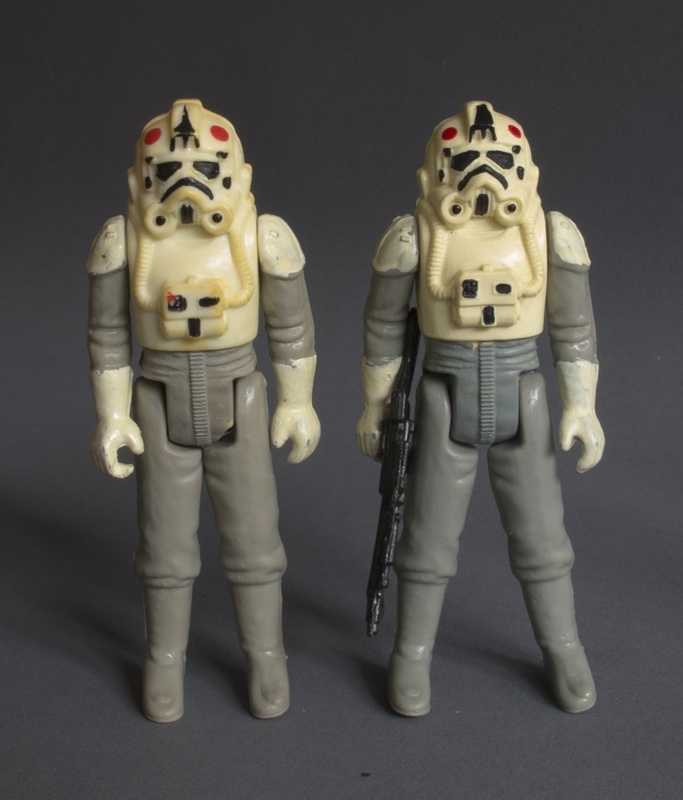 I have added hypothetic individual asking prices if i decide to sell separately, however i am Looking to sell as a lot. Asking 1500€( paypal gift or add the fees +4%). If you think the price is too low or too high, please let me know via PM, as i would preffer to keep this thread "clean" of value and rarity discussion.